After twelve months on site BWA are pleased to announce the completion of its largest project to date. 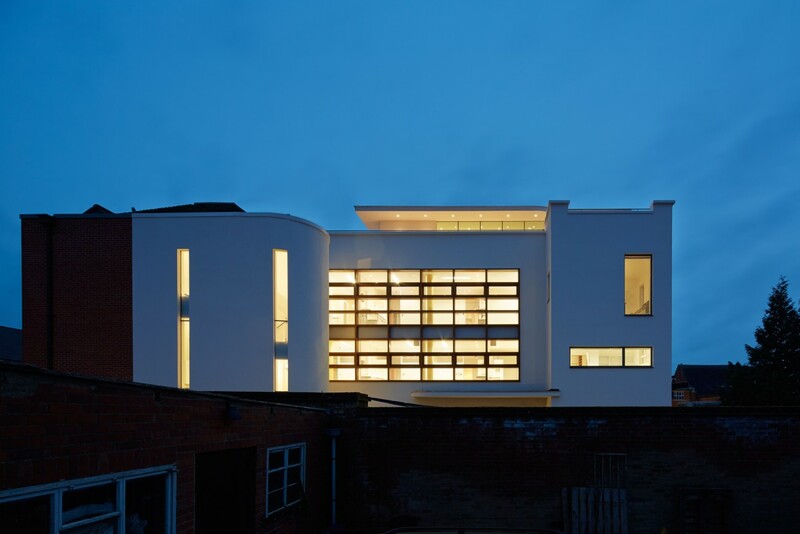 BWA’s 1,600 sq m medical centre in Wokingham is due to open to the public in February 2014. To see more of the project click here.